Georgia DOT has awarded two construction contracts for complete bridge replacements in Henry County: Blackhall Road over Rum Creek north of Jodeco Road and Elliot Road over Walnut Creek between Campground Road and state route 20. A preventive maintenance contract for the I-75 bridge over Bill Gardner Parkway was also approved. The work on Blackhall Road was awarded to C. W. Matthews Contracting Co., Inc. for $5,003,055.62. The project will replace a bridge constructed in 1961 that no longer meets modern design standards. The existing bridge is 108′ long by 32.3′ wide; whereas the new structure will be 170′ long by 41.25′ wide. The new bridge will consist of two eleven foot travel lanes with eight foot shoulders. The project is approximately 1400 feet long on Blackhall Road. The project length outside of the bridge replacement will correct a substandard vertical curve within the roadway. The project is expected to be completed by January 2020. The bridge replacement on Elliot Road was awarded to E. R. Snell Contractor, Inc for $3,744,925.95. The existing bridge at this location was built in 1960 and faces similar load-bearing constraints to Blackhall Road. The existing structure is 120′ long by 25.5′ wide; whereas the new bridge will be 135′ long by 41.25′ wide. The bridge shoulders will increase from two feet to eight feet and utilize eleven foot travel lanes. The bridge should reopen by November 2019. Both projects will require long-term closures of the roadways for construction. Offsite detours will be provided and signage put in place to assist motorists around the closure. Georgia DOT funded design work and construction for the bridge replacements. 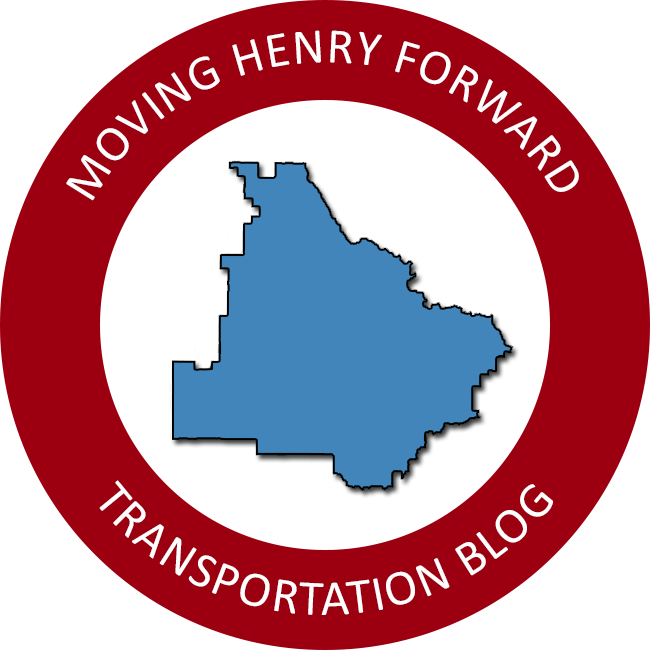 Henry County SPLOST IV covered right of way acquisition totaling $295,476 of local investment for the two projects. In addition to the bridge replacements, GDOT awarded a contract for routine bridge maintenance at I-75 exit 212 and Bill Gardner Parkway in Locust Grove. The project was awarded to Massana, Inc. for $1,588,574. The project includes deck rehab of the pour joints, polymer overlay of the bridge deck, joint replacement, and spall repair of the substructure. The anticipated construction completion is May 31, 2019. When do you expect Blackhall Road to be closed for the bridge replacement? I have not seen an estimated closure date for the project. I will update everyone via social media when I do.